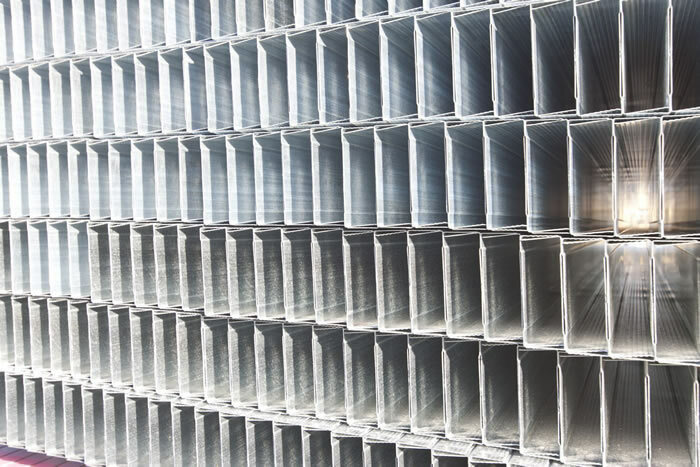 Your top resource for steel. 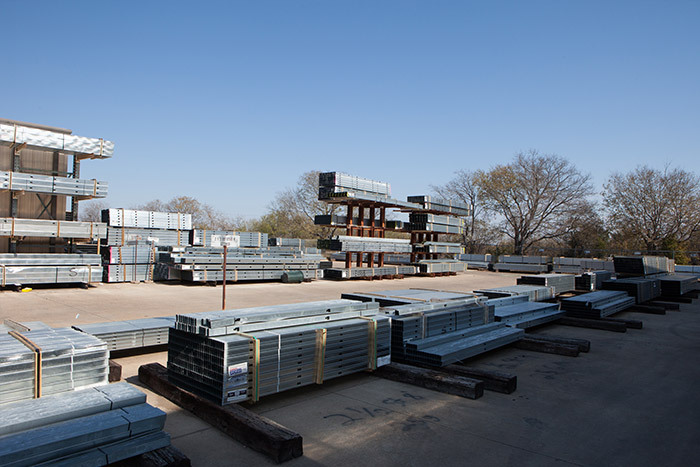 Cowtown Materials has one of the largest in-stock inventories of steel framing and accessories in the market. Need additional information to resolve a challenging project? 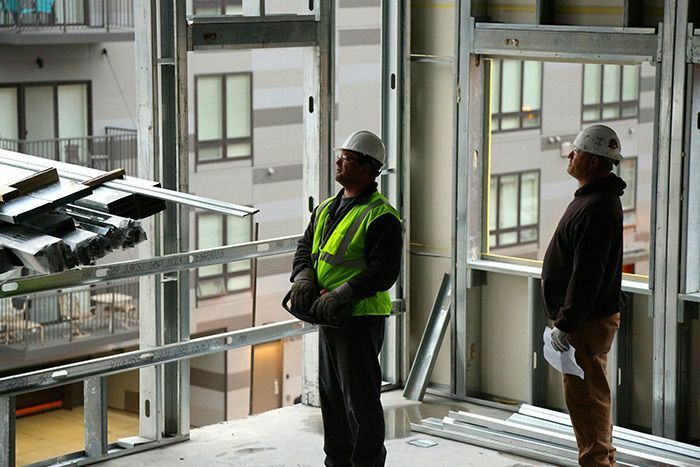 We offer full manufacturer support for all technical and engineering aspects of steel framing and accessories. Cowtown Materials wants to partner with you to ensure your project is successful.